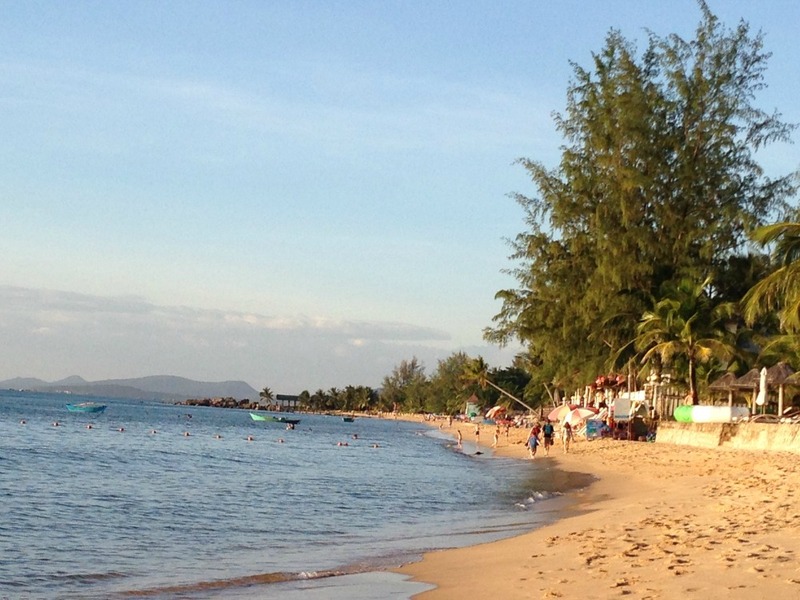 With some of the most beautiful beaches in Vietnam, it’s surprising that more people don’t know about Phu Quoc Island – but that’s all about to change. Situated in the Gulf of Thailand, this tropical paradise is one of the tourist industry’s best kept secrets. Some 50kms from the Vietnamese mainland and part of an archipelago of 22 islands, it is ringed by bays of white sand and turquoise waters. More than half of the island is covered with jungle and mountains, with fishing villages and fancy resorts dotting its stunning coastline. 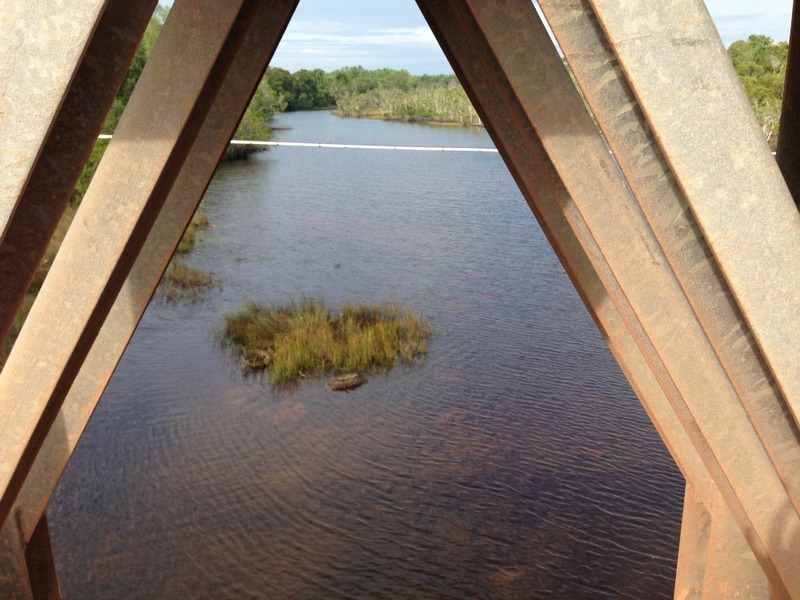 However change is on the horizon for this once-sleepy backwater with extensive tourist development planned by 2020. If you want to experience this idyllic beach escape, going with a travel companion could be so much more fun. Sharing costs can work out cheaper and it’s also safer when going to destinations a bit off the beaten track. 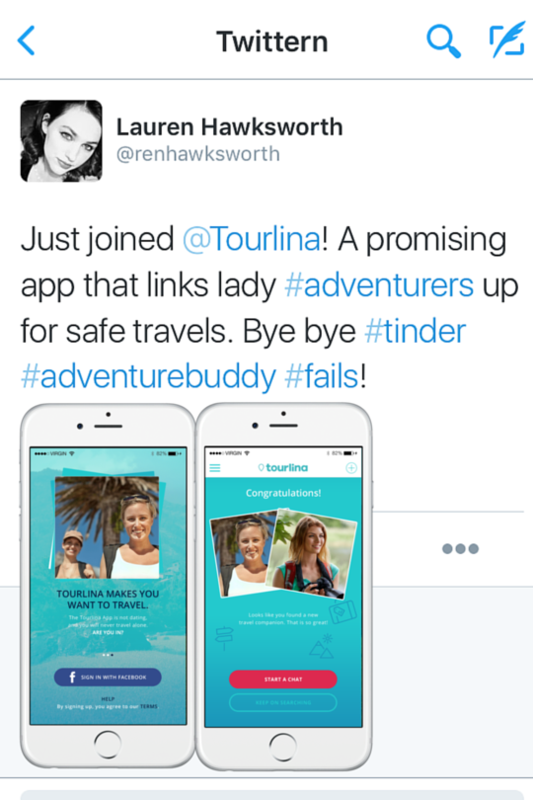 Some people don’t like travelling alone; that’s why we have developed our app Tourlina for women seeking an interesting female travel companion. 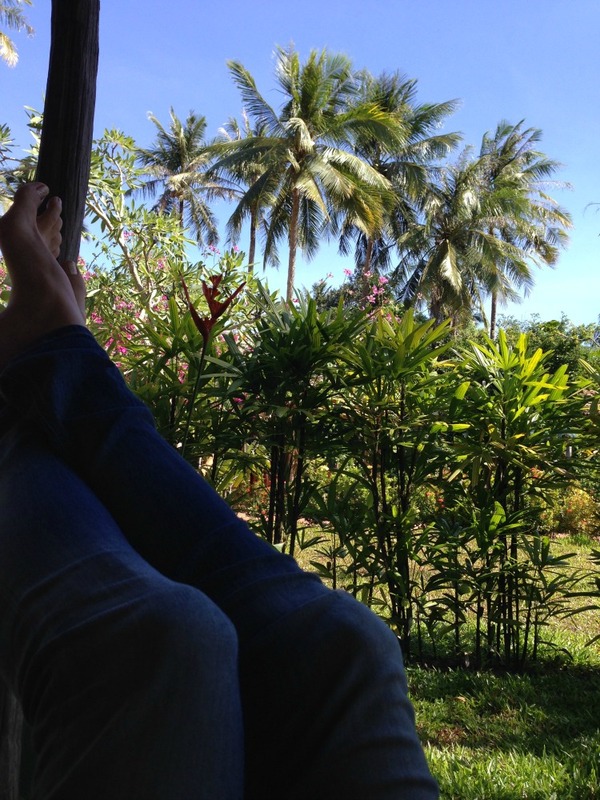 After all, having someone along can make your vacation a more exciting and unforgettable experience. 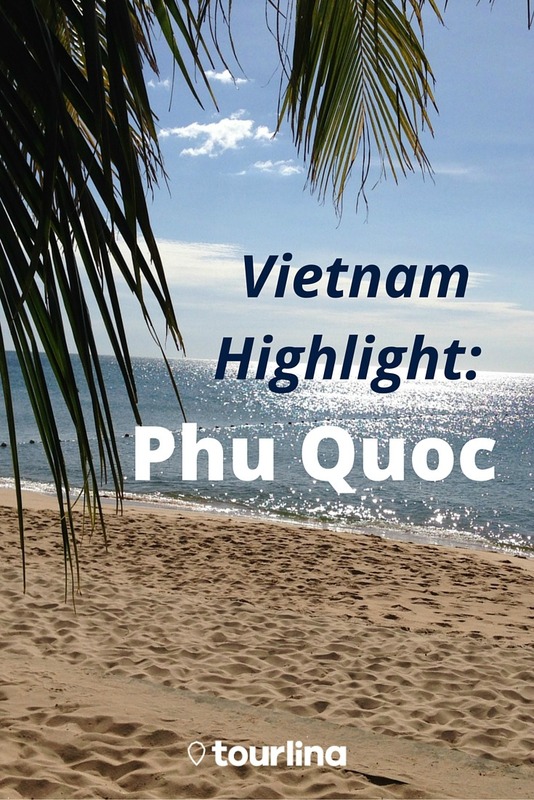 Phu Quoc is the largest of all Vietnam’s islands. At 48 kilometres long, you can drive from north to south in an hour or so. 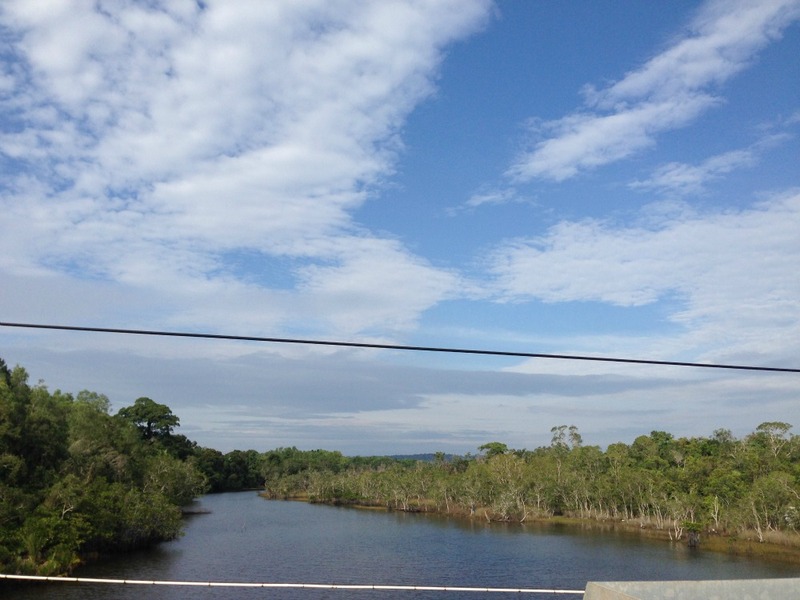 Most of the coastline in the north is untouched and this part of the island is heavily forested and includes Phu Quoc National Park, popular for hiking, wildlife viewing and motor biking. 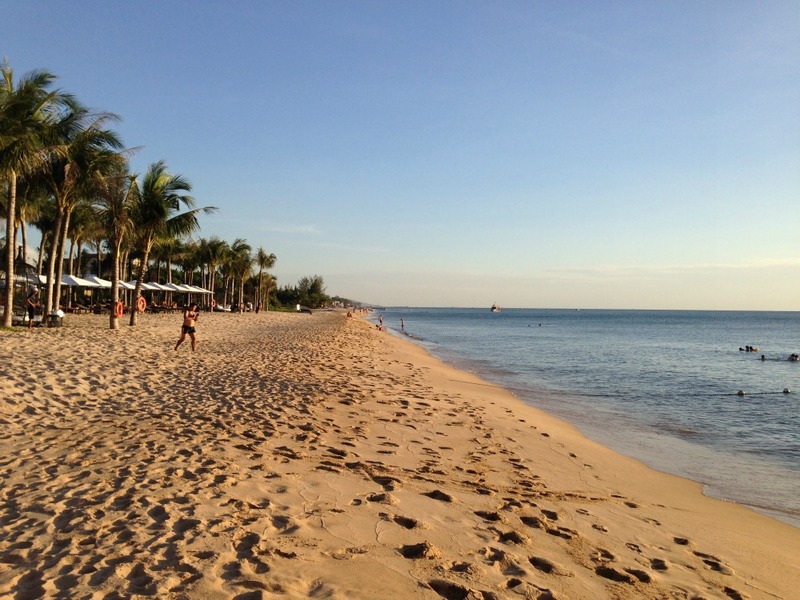 Most tourists head to Bai Truong, Long Beach and Tran Hung Dao where most of the hotels are located. 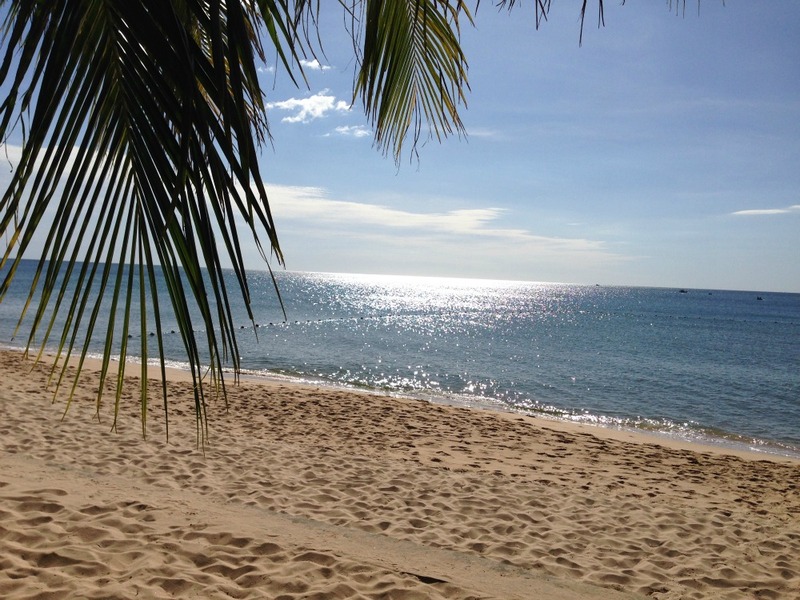 Phu Quoc is a favourite for sun seekers wanting to get away from it all, kick back and relax and this isn’t surprising because the beaches are second to none. Most of the resorts are along the palm-lined southwest coast. 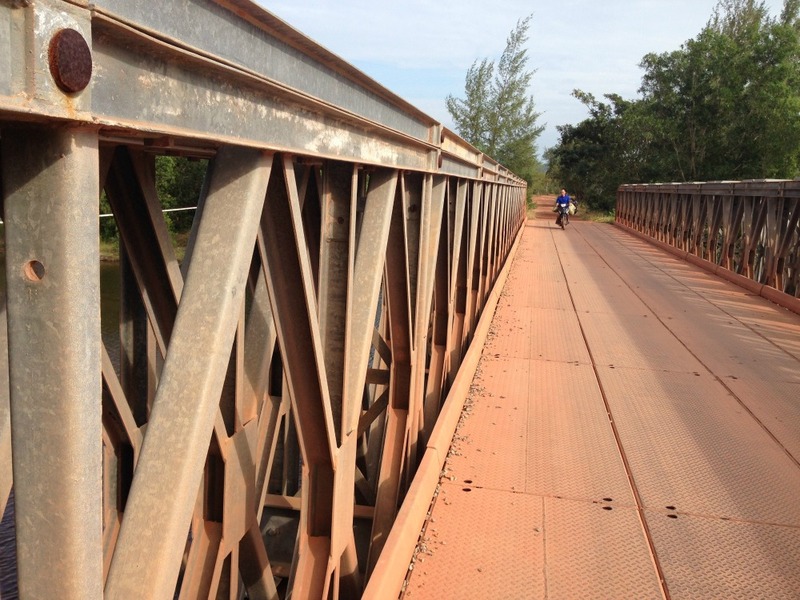 Two of the island’s prettiest beaches are Sao and Dam, near An Thoi, the fishing town on the island’s southern tip, a jumping off point to visit the small islands to the south of Phu Quoc. Having a travelling companion comes in handy for slapping on the sunscreen, but if you get fed up soaking up the rays and are feeling a bit more adventurous there’s plenty for you and your travel buddy to do. The average water temperature is 75 degrees Fahrenheit, so if you and your travel companion like aquatic fun, Phu Quoc’s ideal weather and calm waters are ideal for water sports such as snorkelling, scuba diving, fishing, kayaking, jet-skiing and wind sailing popular. 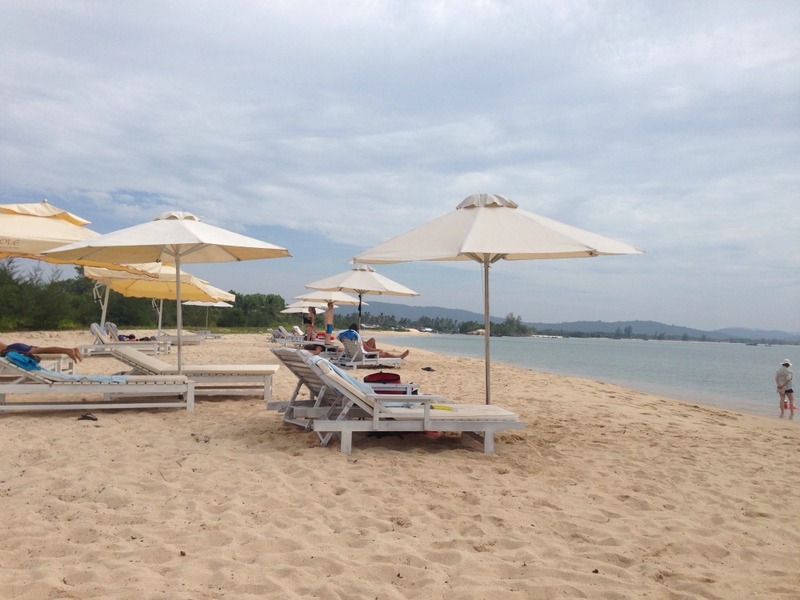 The best places to find these are resorts on Long Beach and on Bao Sao beach at My Lan Resort. 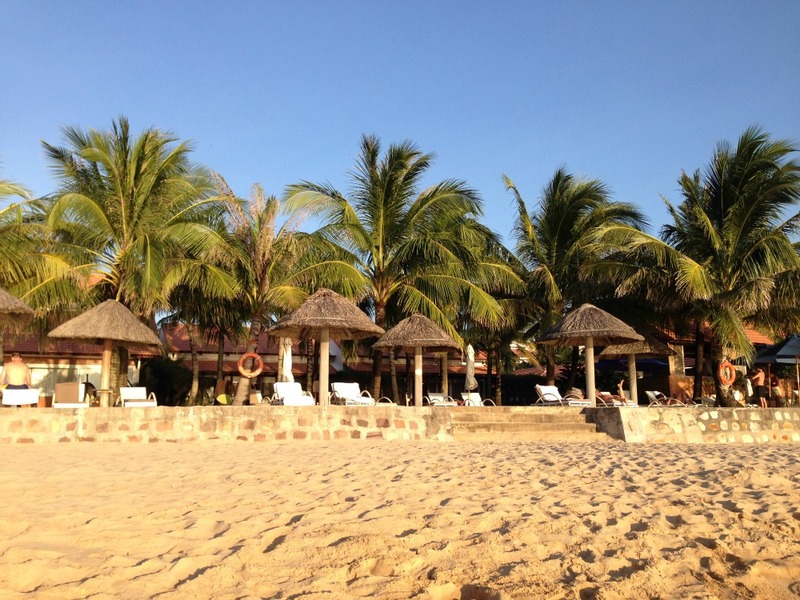 After a day at the beach, Phu Quoc has other entertainment options to tempt you and your holiday companion including bars, restaurants and nightclubs and there will be more as tourism develops. If you like to soak up local atmosphere, look no further than Duong Dong’s lively market. In the centre of the island, Duong Dong is the largest town and is the best area for shopping. If you are looking for a holiday partner to join you at this tropical paradise, download our app Tourlina.